Did you know that the average cost to make a penny is about 2.4 cents?!? That's why the Obama administration asked Congress earlier this year for permission to change the metals in the penny, hoping to get the cost back down where it makes sense. But do we even need these coins? It's not like we can buy anything with a penny anymore. 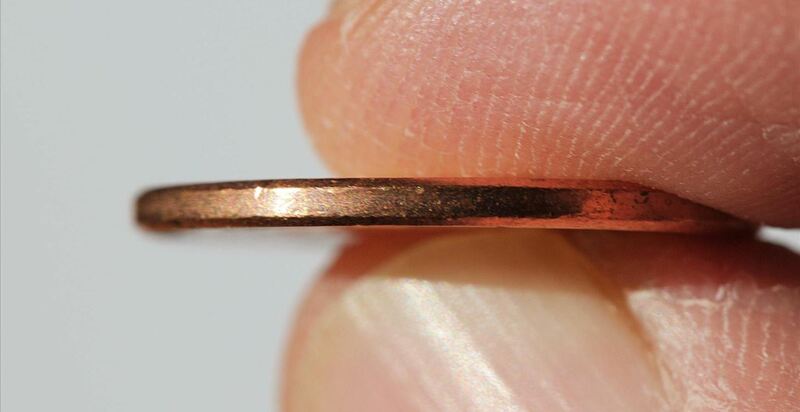 Canada has actually discontinued the penny altogether—saving $11 million a year in the process. So, why not us? 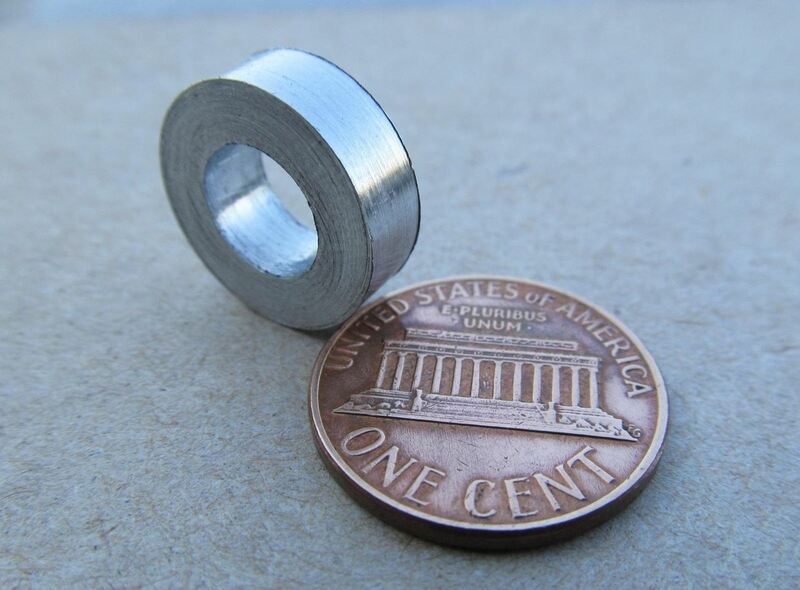 So, what can you do with all of those seemingly useless pennies you have lying around? 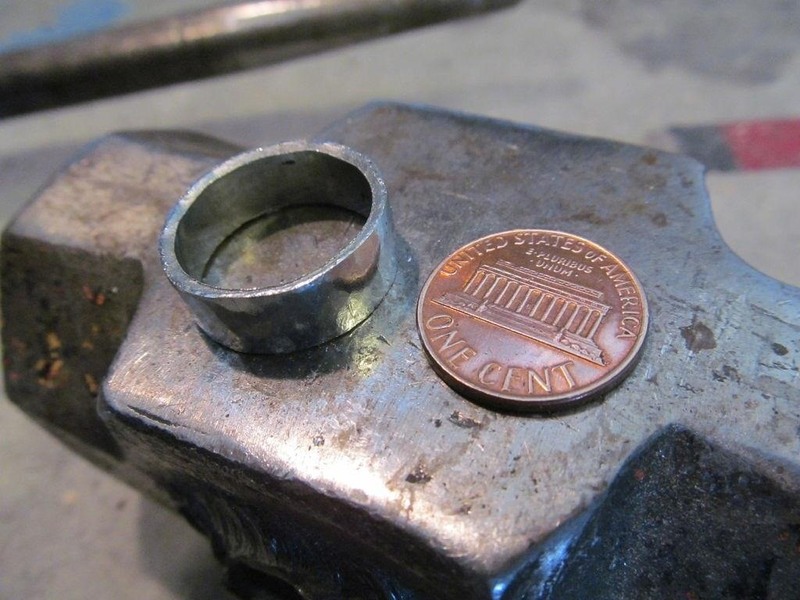 That's exactly what Instructables user Mrballeng did—he made a ring from several smelted pennies. This may seem like it's against the law, but as long as you're not making a profit from it, there's nothing wrong with recycling those junk coins into something of a little more worth. If you actually try this out, be warned that smelting pennies releases toxic fumes. You should be doing this outside or under a fume hood to prevent the inhalation of toxic zinc oxide fumes. 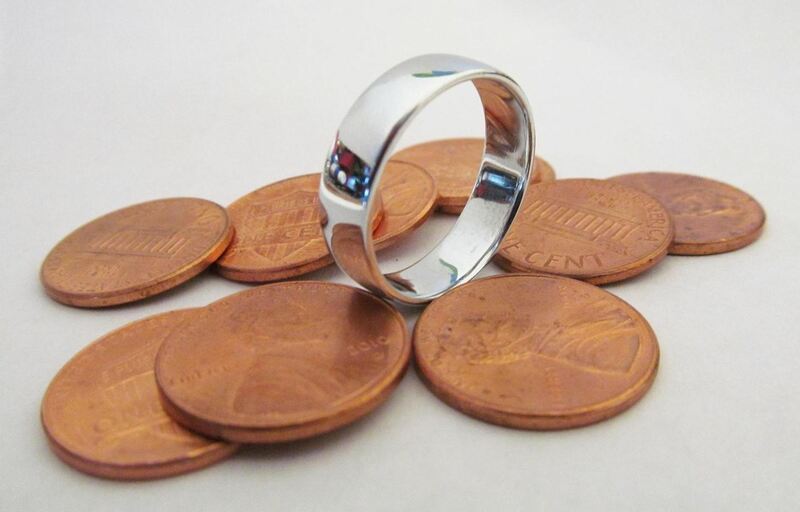 To make his zinc ring, Mrballeng first had to smelt the copper coating off the pennies, leaving just the melted zinc. He then poured it into a pipe and let it cool, then drilled a hole in the center so that he could properly size it. 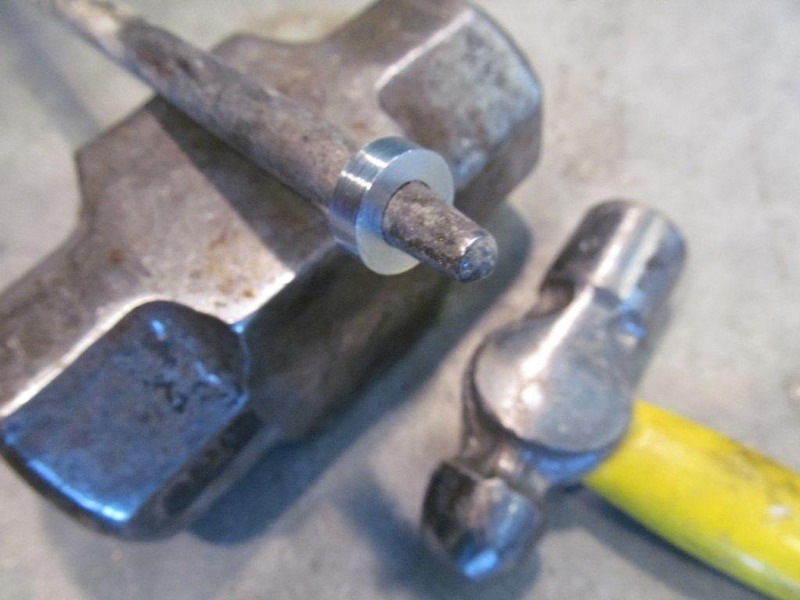 Then he had to hammer the ring over a pry bar, expanding it until it reached the correct size. 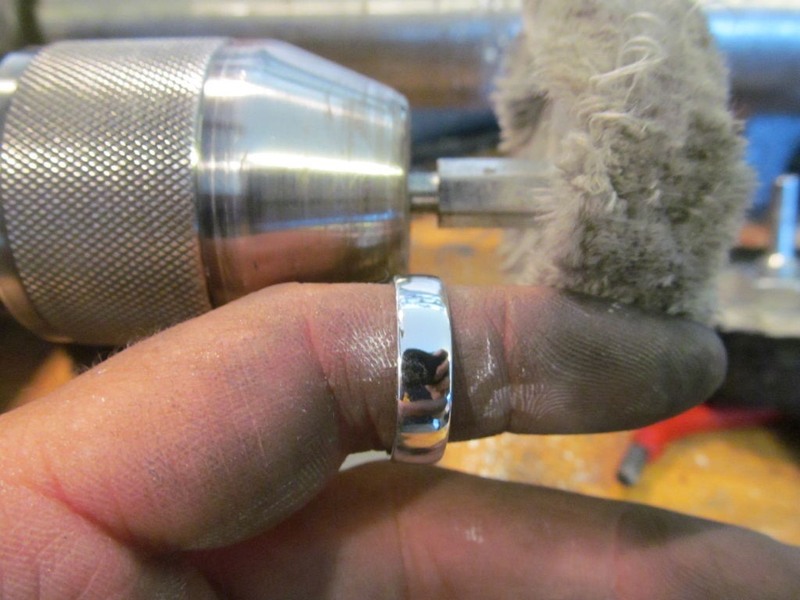 After a little polishing, you should have a nice DIY ring! Obviously, the process isn't as easy as I make it sound, but it's not that difficult as long as you have the proper tools and knowledge. Click here to see the full instructions. You said about melting these pennies, "This may seem like it's against the law, but as long as you're not making a profit from it, there's nothing wrong with recycling those junk coins into something of a little more worth." In reality, you can make all the profit you want to make. The law simply states that U.S. currency can not be altered for the purposes of counterfeiting. As long as you aren't altering money to try and pass it off as a different piece of currency with a higher monetary value, then you are not breaking the law. "Manufacturing counterfeit United States currency or altering genuine currency to increase its value is a violation of Title 18, Section 471 of the United States Code and is punishable by a fine of up to $5,000, or 15 years imprisonment, or both." I only mention this, because someone using coins to make jewelry, especially jewelry that has no trace of having ever been currency is able to sell the jewelry for as much as he wants. The "making a profit" thing seems to be a misunderstanding or maybe an oversimplification of the actual law on your part. "However, the regulation includes an exception for the treatment of 5-cent and one-cent coins for educational,amusement, novelty, jewelry, and similar purposes as long as the volumes treated and the nature of the treatment make it clear that such treatment is not intended as a means by which to profit solely from the value of the metal content of the coins." It still only mentions "profiting solely from the metal content", so as long as you weren't selling them for zinc batteries, it should be ok. After all, what we're after is the look of it, not necessarily the value.